~~~ Custom Designed and Hand Created by ME! 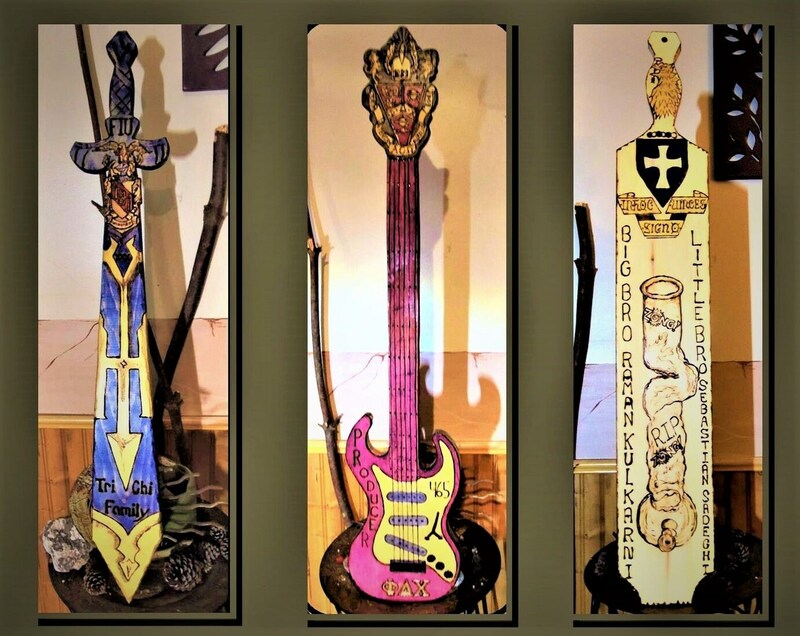 Totally "One of a KIND"
"I can create paddles of all shapes sizes and designs! " and this Custom Create Family Crest! Any Design Any Idea!!!! 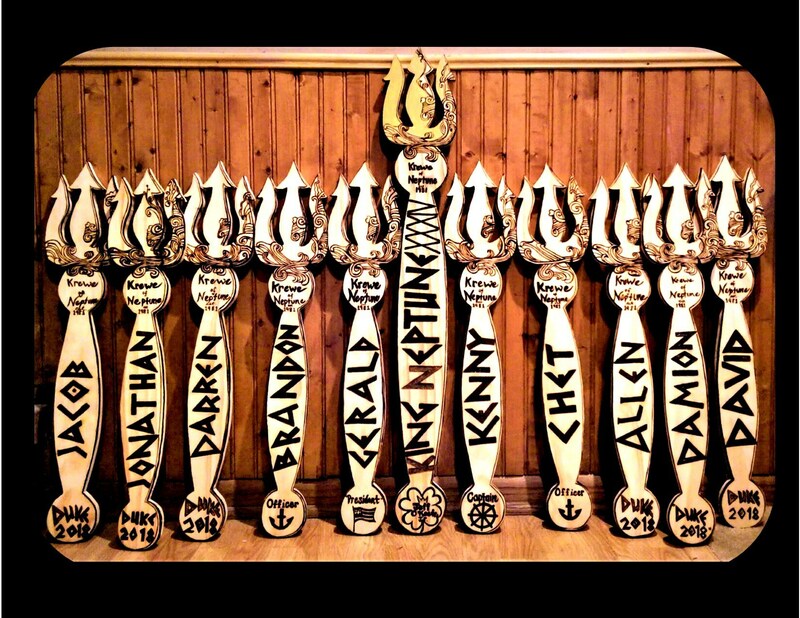 Process takes approx 4 - 10 days from purchase to receive your Paddle! 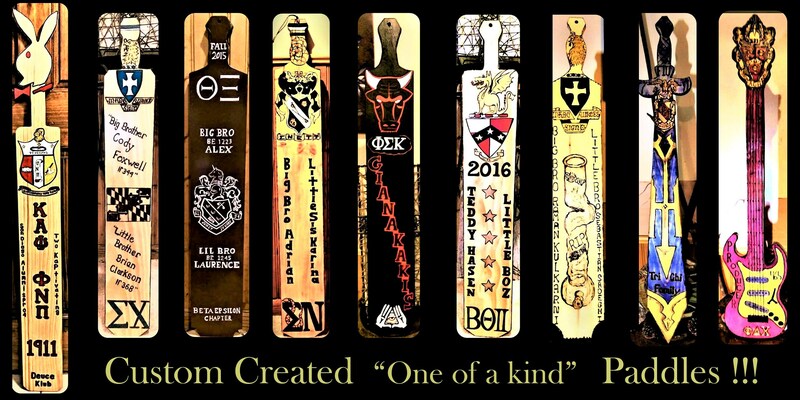 I custom design and created these "One of a Kind) Fraternity Paddles!!!! 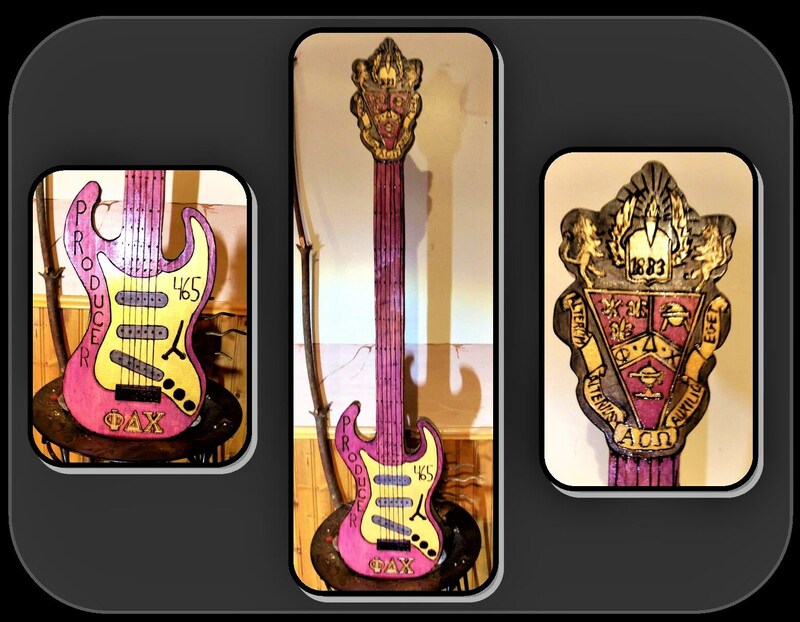 "Legend of Zelda" "Guitar" "Party Paddle" Fraternity paddles also this Custom Design Create Family Crests, and Fraternity Crests ! Any Design Any Idea!!! !